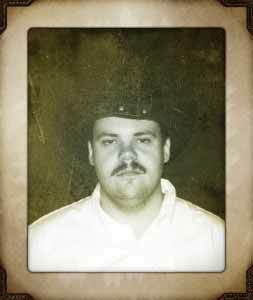 Ure Man is a country recording artist. He was born and raised in Oklahoma. 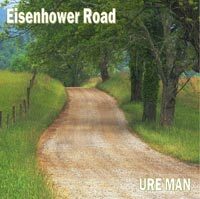 His music reflects his upbringing, values, and the way of life of the folks of Oklahoma.”Meet Ure Man” and “Eisenhower Road” are country and western albums covering many subjects in life. There is a little bit for everyone from light-hearted, fun songs to serious songs. Special thanks again to family, friends and God. Super thanks again to Patrick’s Roadhouse for having us in and letting us record “live” there on America’s special day, the 4th of July. Many thanks again to Tournicotti and Tournicotton for looking their wooly best for the cover shots. 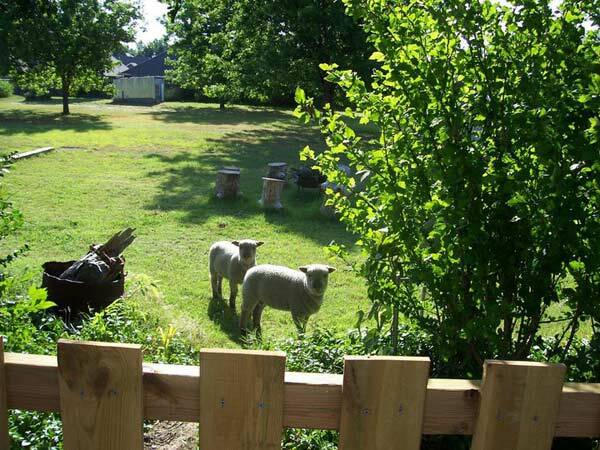 They are the best sheep in the world ! “Eisenhower Road” was recorded by Greg Perkins and Dave Skinner at Grey Havens Recording Studio in Enid, Oklahoma between October 2010 and October 2011, except for “Stampede of Women” which was recorded live at Patrick’s Roadhouse on the 4th of July 2011. Mixed and Mastered by Dave Skinner at Skinner Audio in Enid, Oklahoma between October and November 2011. Cover concept and design by Greg Perkins and Dave Skinner. Muckraking and Web wrangling by D.L. Lang. It was released in January of 2012. 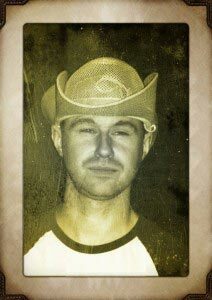 Dave ”dogg” Skinner: Electric guitar, String arrangements. 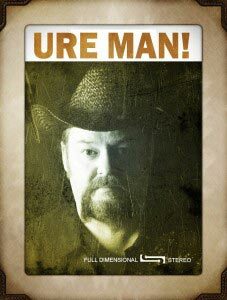 "Meet Ure Man" is the first album of country music by Ure Man. Ure's band consists of himself on guitars, bass, mandolin, harmony and lead vocals. Dirk Brakes plays the drum kit. Floyd L. Russell plays the piano and organ. There is a guest appearance by Dave "Deputy Dogg" Skinner on several lead guitar parts and he did all the string arrangements. Wess Gray took the front cover photo for the album. It was released on 7 January 2011. 5. What More Do You Want From Me? 12. Stand Up For Yourself ! 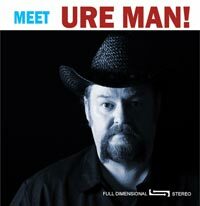 Lyrics - Meet Ure Man!